Hello, How are you doing? I am Megumi. This is my second newsletter. It is summer in Japan. 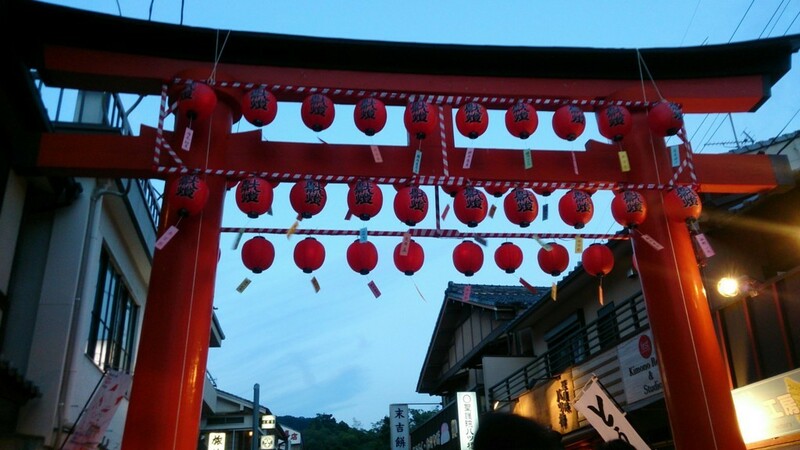 There are many summer festivals in Japan. 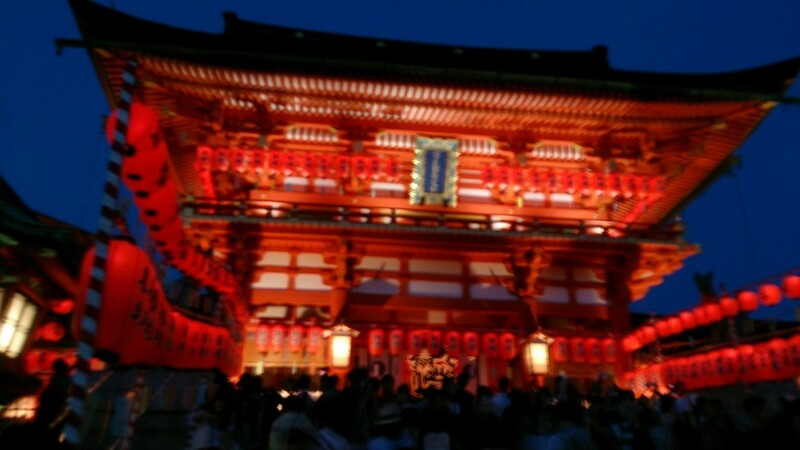 My favorite festival is Fushimi Inari shrine's "Motomiya Sai". It has very fantastic and weird atmosphere. I’m thinking about whether to go to the festival. My shirine has a summer festival, too. ‘Nagoshi no Oharai-shiki ‘ was held. This is the festival to remove committed sins and stains of first half of the year. So the point is to refresh everyone's body and mind. 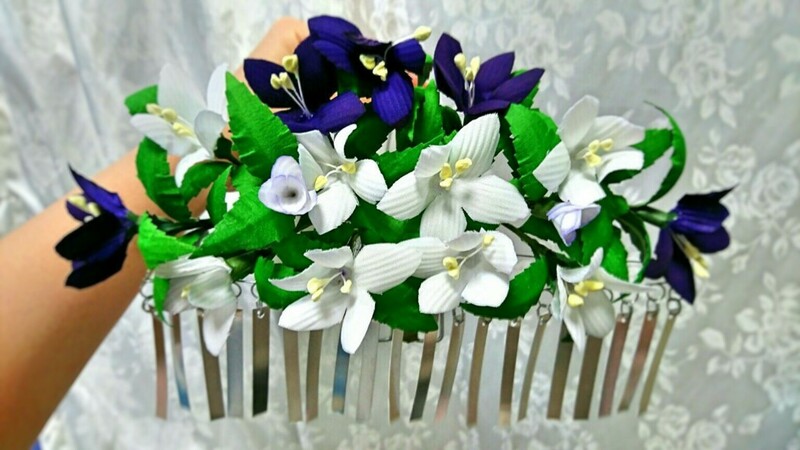 I wanted to do something new for this summer, so I brought new ‘Hana (flower)-Kanzashi' (ornamental hairpin) ’ of 'Kikyou'(Japanese bellflower). Generally speaking, ‘Hana-Kanzashi‘of 'Kiku'(chrysanthemum) is the most popular one. This is so cute. I love my new ‘Hana-Kanzashi‘. You may imagine this is a small decoration, but actually it is quite big! This is me in Kagura costume and wearing the hanakanzashi. And I decided to challenge myself to new things. Through trial and error, I designed this new kagura dance. I was not confident, but I danced it at this festival. You can see I am wearing the hanakanzashi. 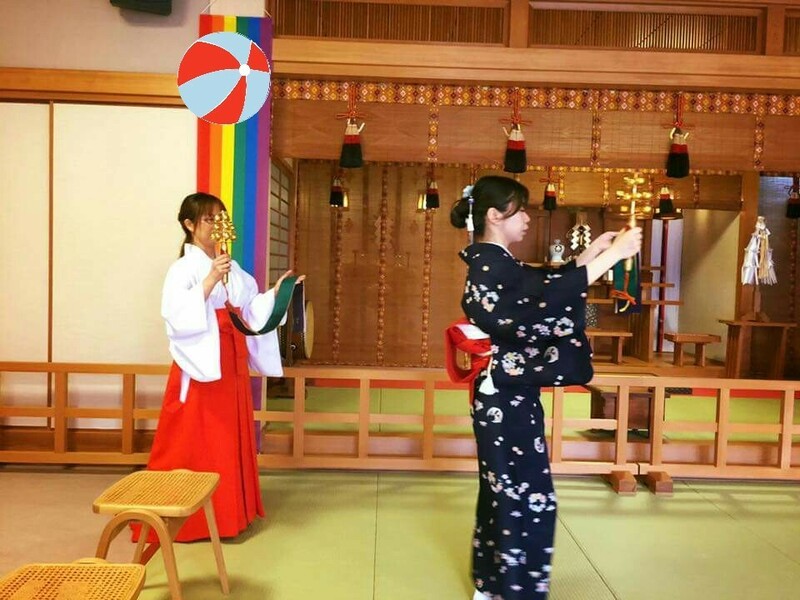 Since my new dance is kind of long and more formal, my chief priest said that "You should use this dance for Grand Festivals or rather big festivals." My students have been doing their best. I want them to dance at the festivals in August or September. 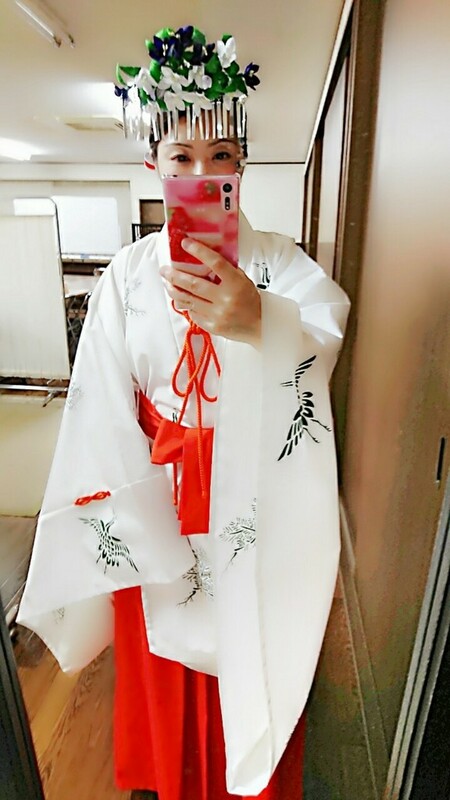 When I teach kagura dance, I wear kimono. obi and kimono with 'Kikyou'(Japanese bellflower) pattern on them.